Documentary virtuoso Kim Longinotto turns her camera on another pioneering woman and artist: Letizia Battaglia, whose gritty photographs of Palermo’s La Cosa Nostra made her one of Italy’s foremost observers of Mafia crime during the bloody 1970s. 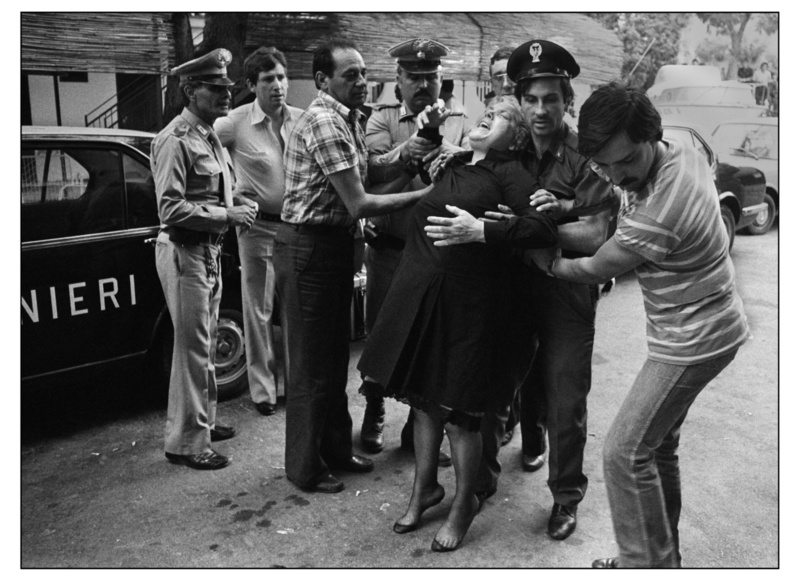 Speeding past police on a Vespa with a camera strung around her neck, she cut a striking image – not only as the country’s first female photographer to work for a daily paper, but as a woman who found an unconventional calling in the second half of her life. After getting married at age 16 to escape a controlling father, she was then prevented from attending school by her husband. Battling mental illness and the confines of domesticity, she found liberty in documenting lawlessness. Undaunted by threats, her advocacy for common people eventually sparked yet another career as an activist politician. Now in her 80s, with a shock of pink hair as fiery as her personality, she remains an indomitable woman who charts her own course.